The Mulder Team is growing. Come grow with us. 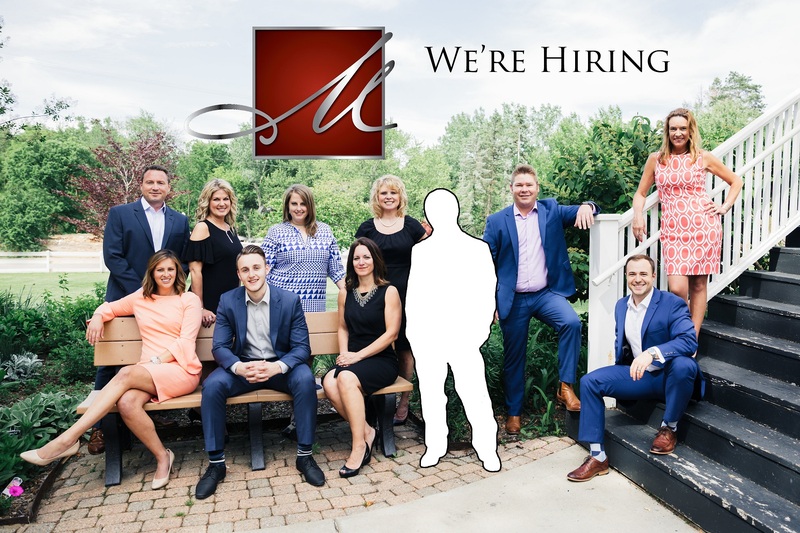 As one of the fastest-growing real estate teams in Michigan, our growth goals are ambitious, and we want the brightest, most talented people to join us to help us meet and exceed our goals. Our business continues to grow year after year even in a challenging market, and we have more potential customers than we can serve. Our team is on track to sell nearly 300 homes in 2019 and at least two of our Sales professionals will make six figures in income this year! Interested parties may apply online by following the link within the specific job page above. No direct calls to our main office please, as we will contact qualified applicants for interviews once we receive your information and message.